Earlier this week the New York State Senate voted to legalise online poker gambling for the first time in the state’s history. The bill was passed by 53 to 5 and it will allow the state’s 11 racetrack casinos to apply for 11 licenses to hold online poker games. If the bill is approved by the State Assembly then New York would become the fourth state in the country to legalise online poker gambling. At present it is only legal in New Jersey, Delaware and Nevada. The Assembly will discuss the bill before deciding whether to vote on it this week. New York’s constitution prohibits the state from allowing gambling except on state lotteries, horseracing and casinos approved by the Legislature. 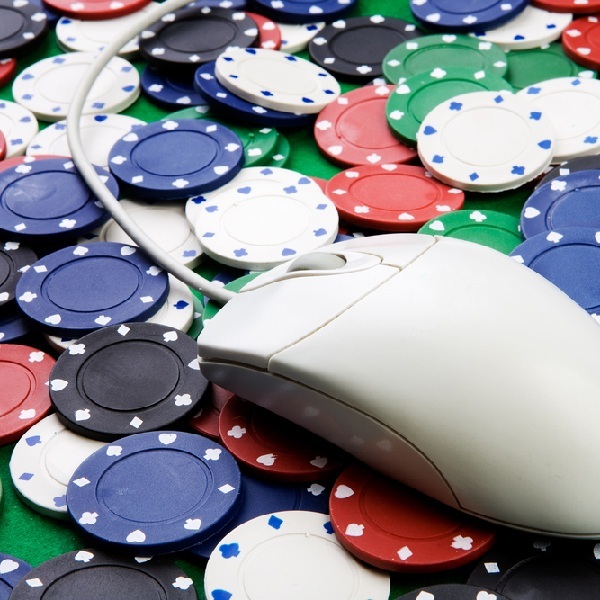 However, the bill would circumnavigate the restriction by classifying the online games of Texas Hold’em and Omaha Hold’em as games of skill instead of games of chance. The 10 year licenses to run online poker would cast casinos $10 million each. The $10 million would be applied to a 15% state tax the casinos would owe on their online gambling revenue. It is thought that if the Assembly passes the bill then the state’s racetrack casinos may partner with Las Vegas casinos to offer the internet gambling.